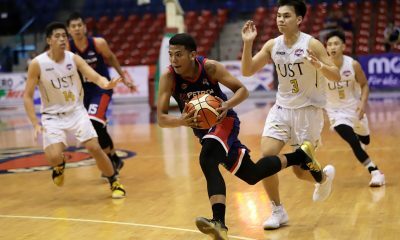 Centro Escolar University got its act together late to hammer Marinerong Pilipino, 93-76, to extend its immaculate run to six Tuesday in the 2019 PBA D-League at JCSGO Gym in Cubao. 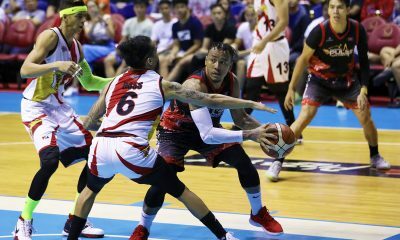 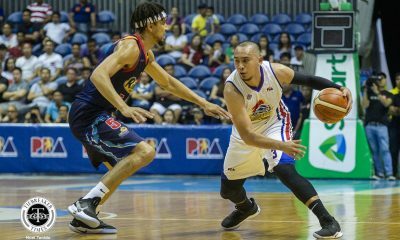 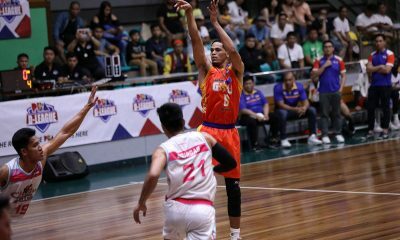 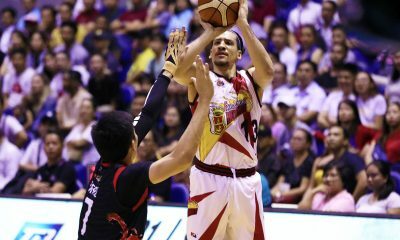 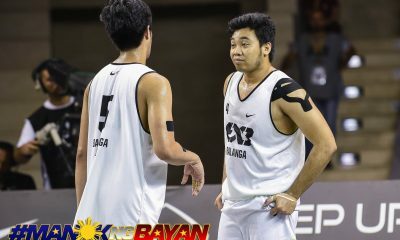 Tyron Chan, who poured 15 points, seven rebounds, and six assists, and Judel Fuentes, who wound up with 14 points, two rebounds, and two assists, also did their damage to help the Scorpions’ cause. 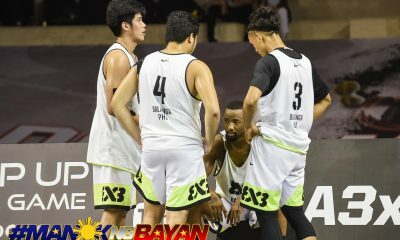 “We just got to be ready for every situation. 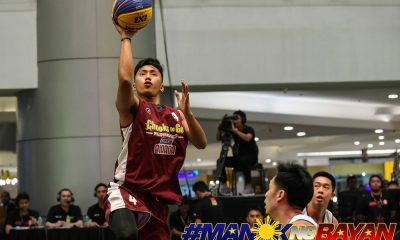 Marinero was able to catch up and get the lead, but we were able to regroup, kept our poise, and played defense. 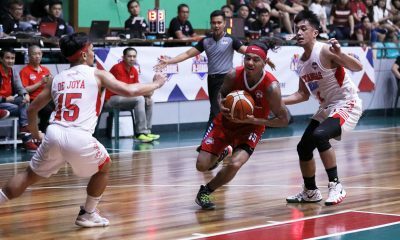 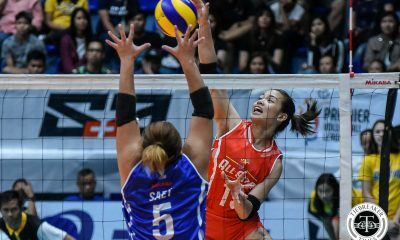 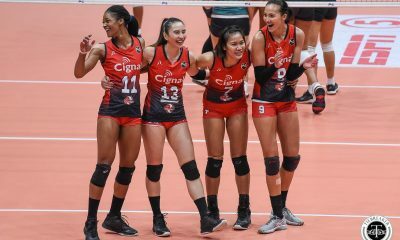 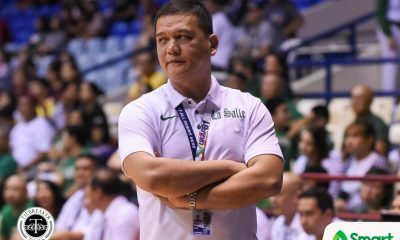 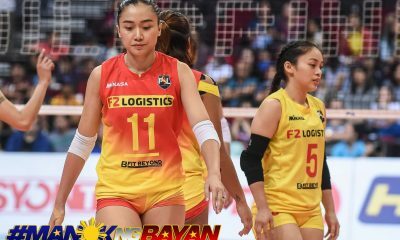 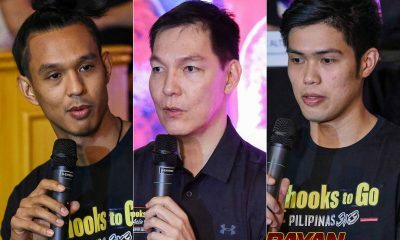 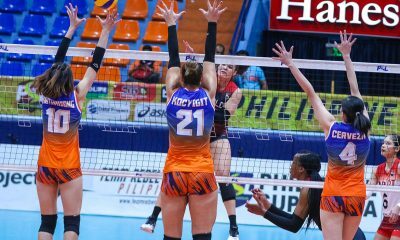 That’s what has been keeping us to where we are,” said coach Derrick Pumaren. 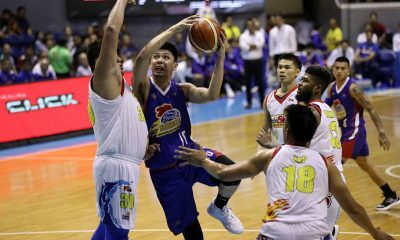 Anton Asistio led the Skippers’ inspired third-quarter rally, where it even took a brief 57-56 lead late in the period before the Scorpions blew the game wide open in the last frame. 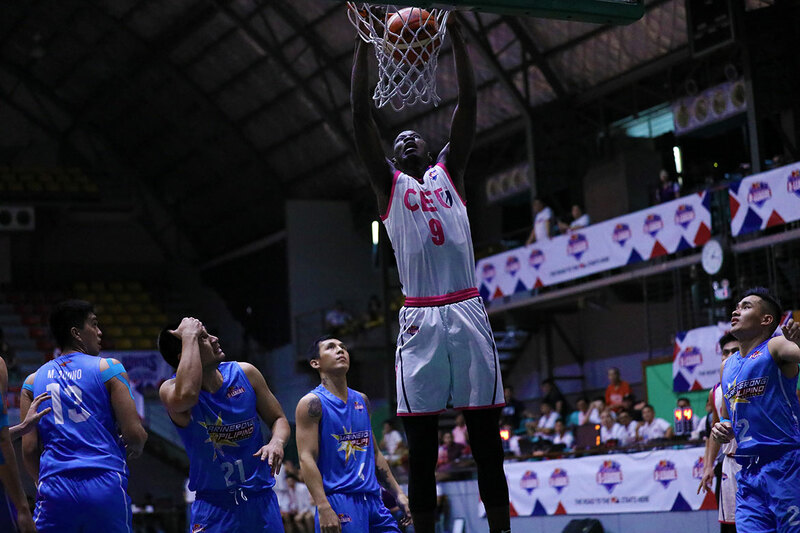 CEU 93 — Diouf 22, Ke. 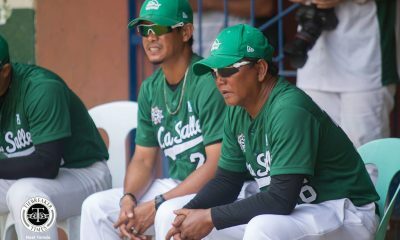 Caballero 17, Chan 15, Fuentes 14, Lisbo 11, Abastillas 6, Formento 4, Uri 3, Rojas 1, Diaz 0, David 0. 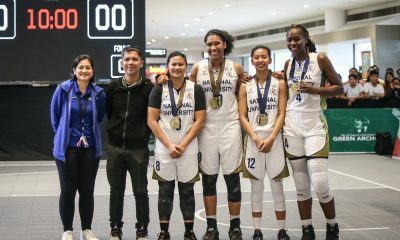 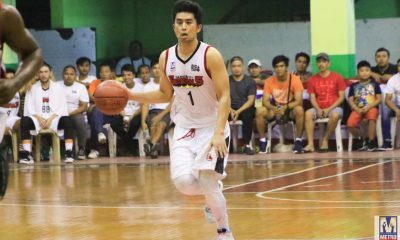 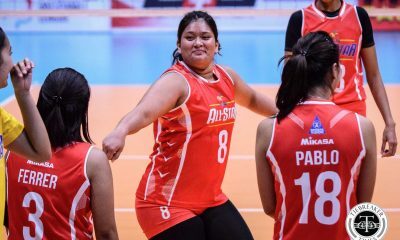 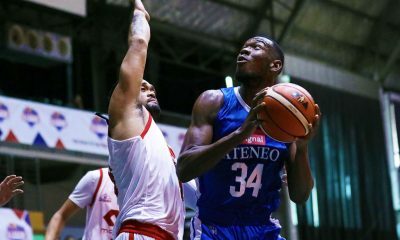 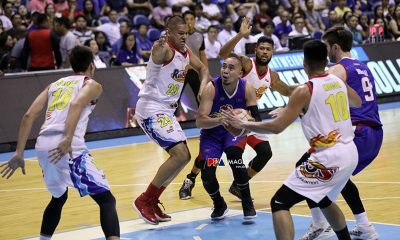 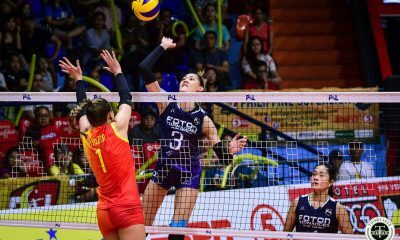 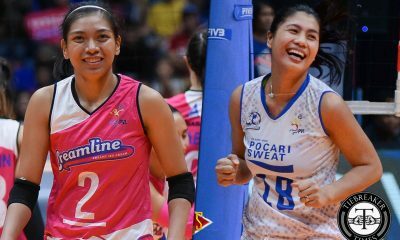 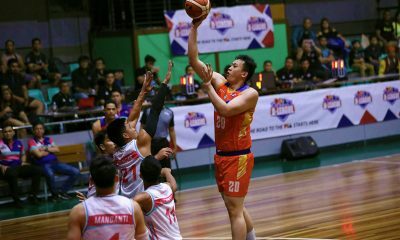 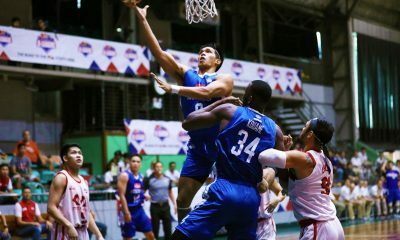 Marinerong Pilipino 76 — Asistio 17, Montalbo 16, Santillan 11, Victoria 8, Reyes 8, Apreku 6, M. Aquino 3, Bunag 3, Garcia 2, Bonifacio 2, A. Aquino 0, Wamar 0, Gamboa 0, Mendoza 0. 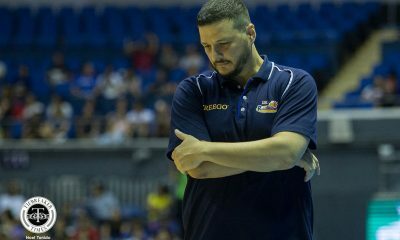 Quarterscores: 23-20, 40-34, 58-57, 93-76.